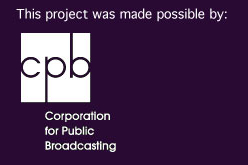 Changing the Balance was created through the generous support of the Corporation for Public Broadcasting. CDC/ World Health Organization; Stanley O. Foster M.D., M.P.H.